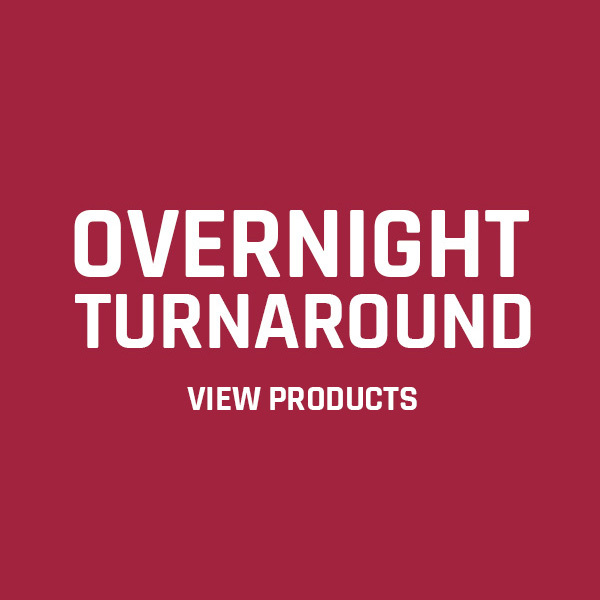 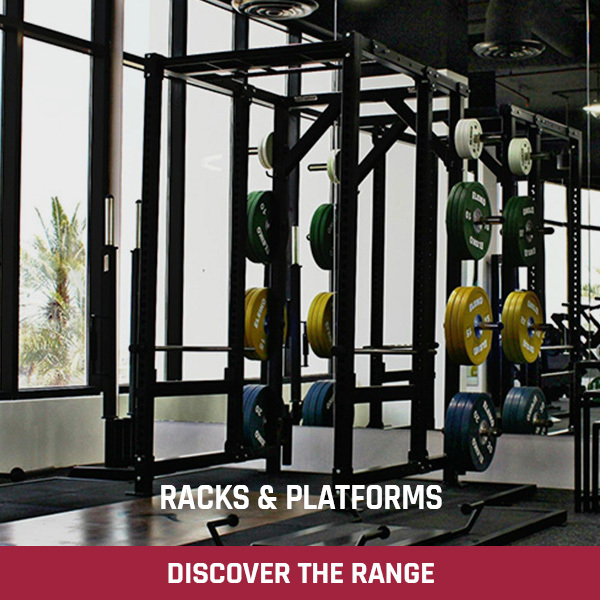 Earn up to 610 Points. 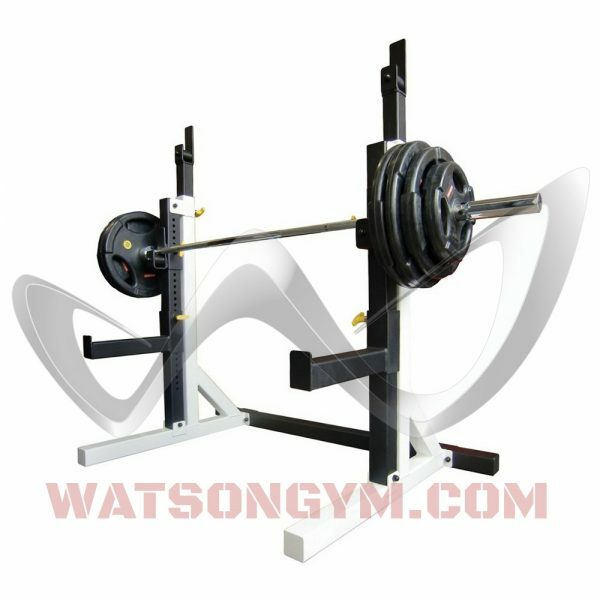 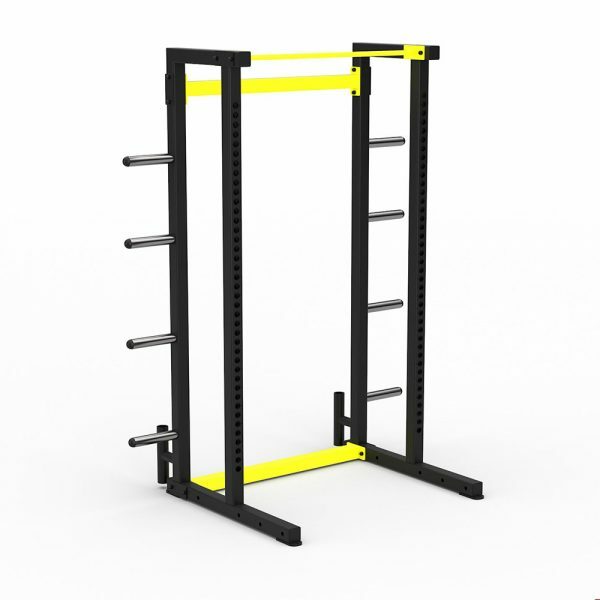 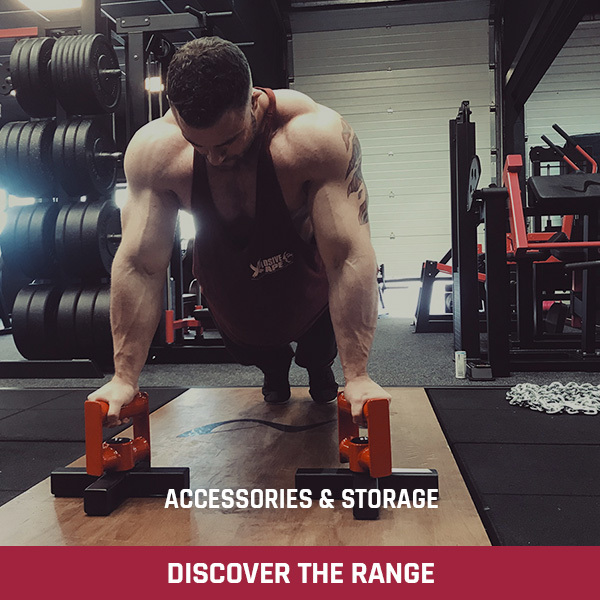 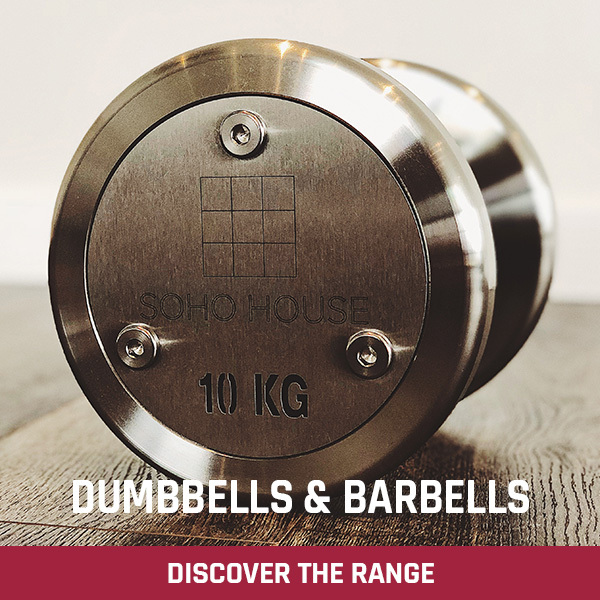 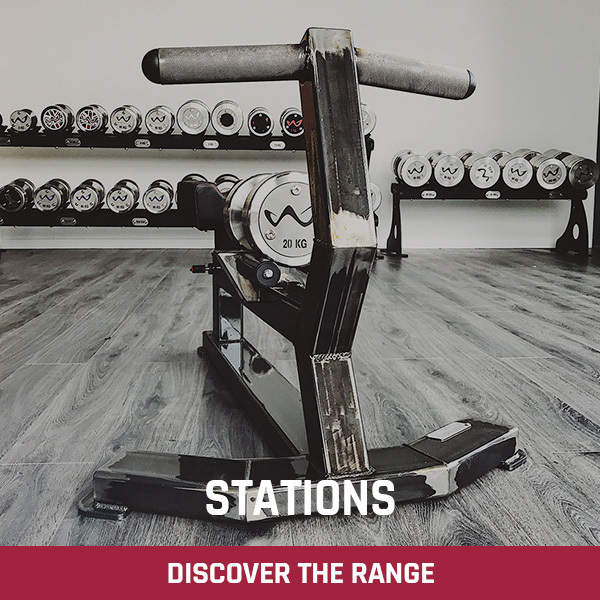 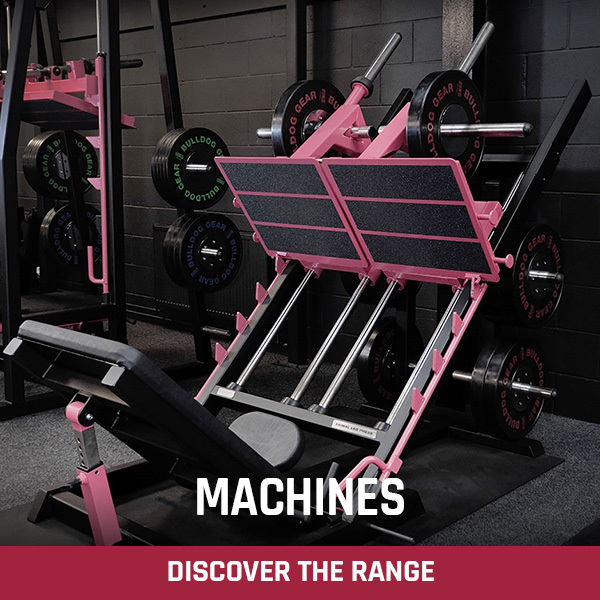 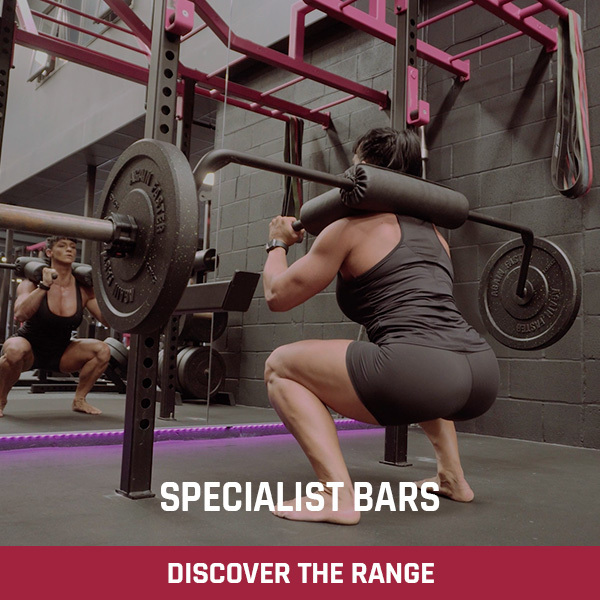 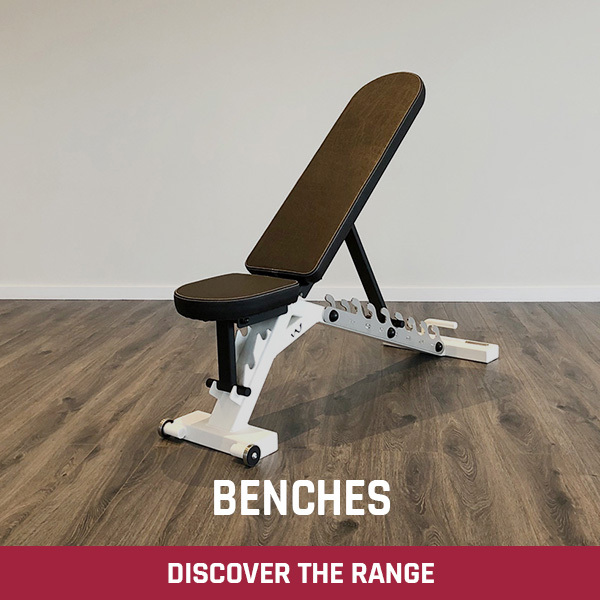 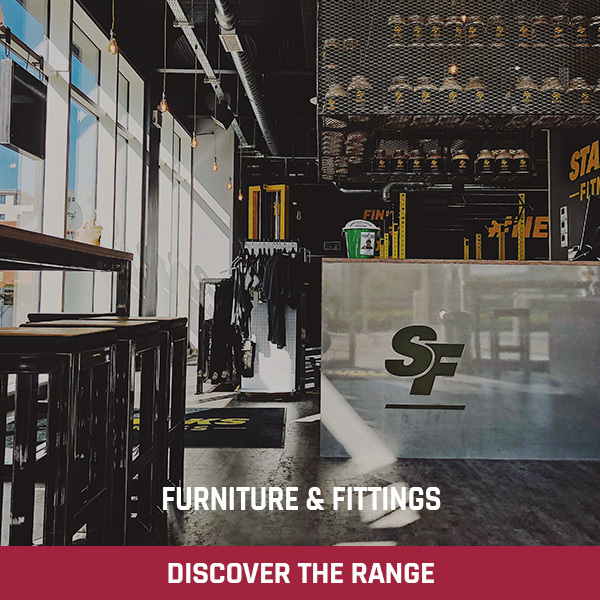 If you don’t have much space but still want to be able to train in very safe and efficient way then our Wall Mounted Half Rack is perfect for you! Built-in “wing” for chins / pull-ups / muscle-ups etc. 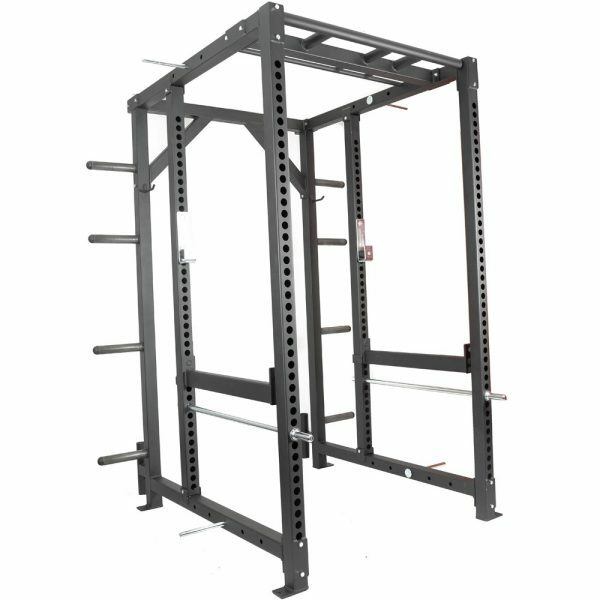 This Half Rack system will allow you to train all the major, basic lifts in complete safety even when training alone. 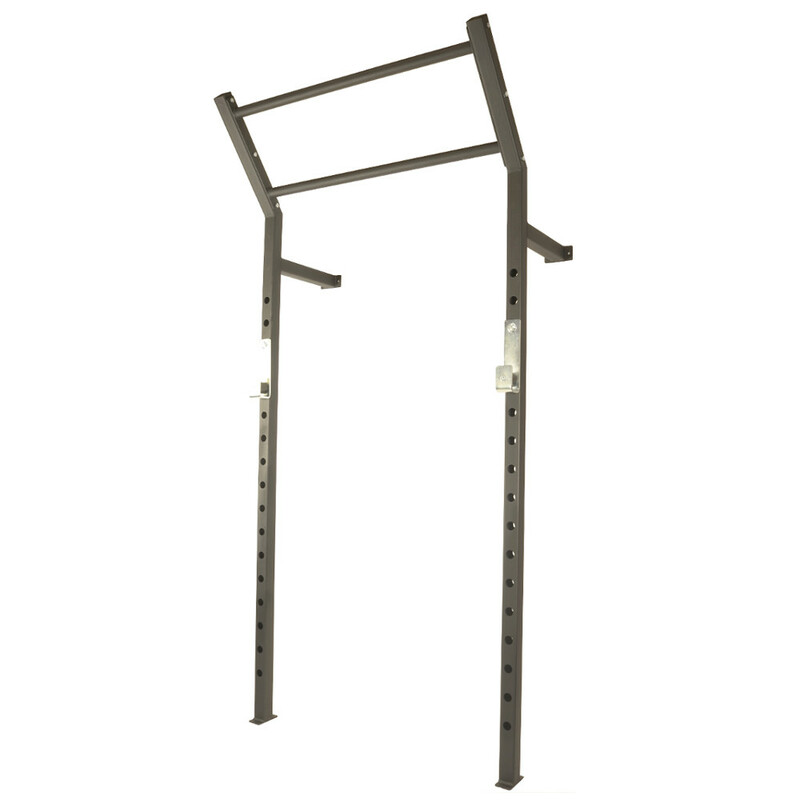 All you need is a solid wall to bolt to and you’re ready for some serious workouts. 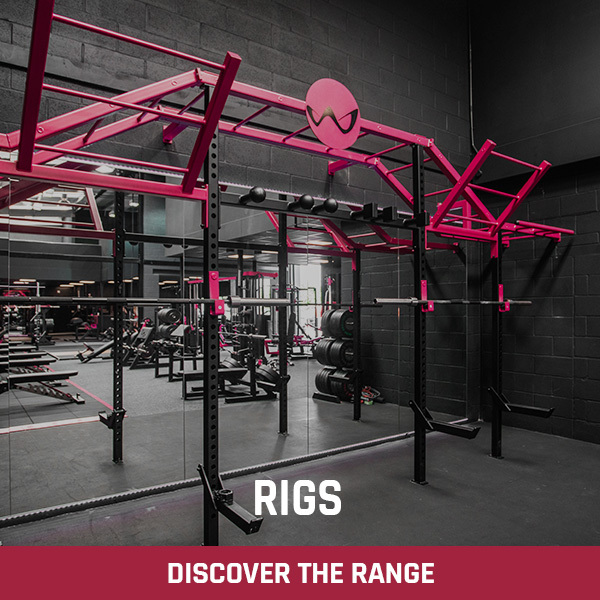 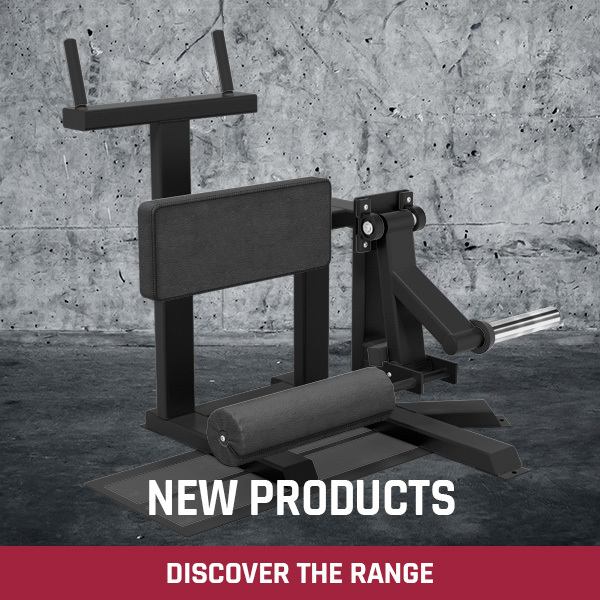 A very cost effective way to set up your garage gym or add more space efficient stations in your commercial gym.